Regardless of the way tree roots gradually become, they apply huge measures of pressure on anything they come through or anything they are close to. May it be some fuzzy white patches on your sub-floor, or some disgusting black spots on your shower curtains, moulds aren’t just a revolting sight. 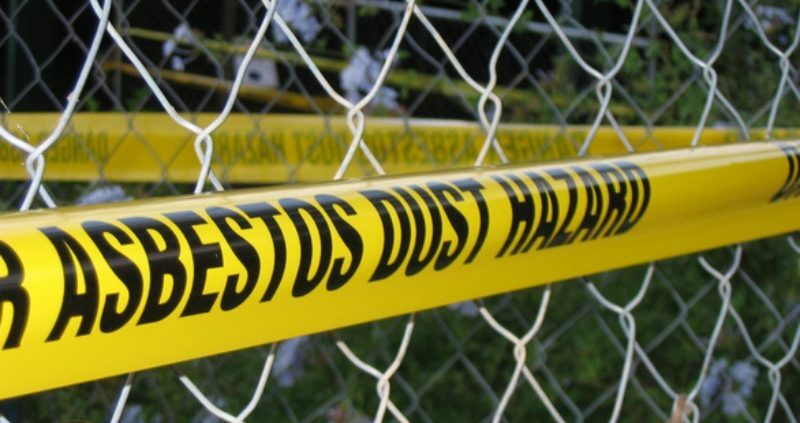 They can potentially harm you and your family —even more so if you are asthmatic or allergic to mould spores. Imagine buying or investing in a property only to find that it was full of termites or had structural damage. Wouldn’t you be more inclined to buy a property that had already had a pre-sale inspection that had passed with flying colours? For home owners wanting to sell their property, it is important to have a building, pest and pool pre-sale inspections professional to check your home over and give it the all clear. Not only will it give potential buyers peace of mind, it will give you a better chance of selling it quicker than a home that hasn’t had any pre-sale inspection carried out on it. 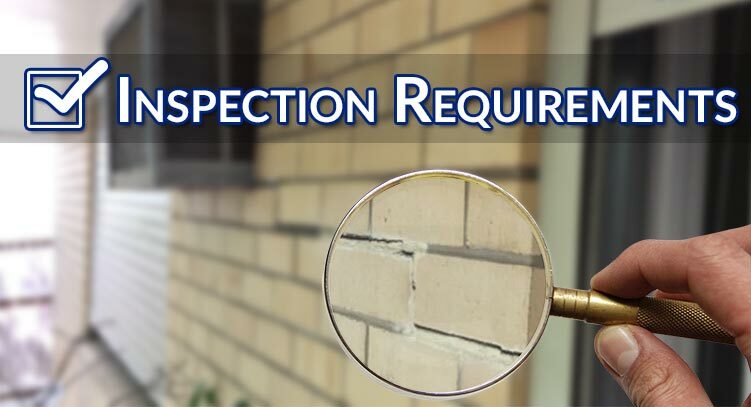 Having a building and pest inspections professional in Brisbane carry out a thorough pre-sale inspection on your property is important, not just for yourself, but for potential buyers as well. Knowing that a home is more solid and secure as well as pest free is a bonus. If your home has a pool, then obtaining a pool safety certificate will be an even better step towards selling your home, knowing that your pool is in compliance with the new pool safety regulations that were brought in on December 1st, 2010. 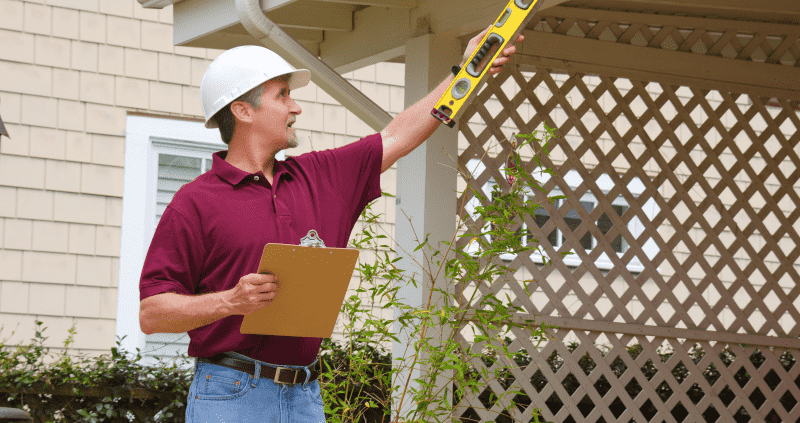 A pre-sale inspection can find any problems, which can be fixed before the sale of your home. When a potential buyer finds problems with a home through an inspection, they have the right to demand that these are fixed before the sale goes through, otherwise they can back out of the deal which will lose you the sale. It is always wise to have a pre-sale inspection done and have any problems fixed in order to avoid losing the sale. When you are looking at selling your home, these are all things that you need to take into consideration in order to make sure you successfully sell your home. There are many things they look for when doing a pre-sale building and pest inspection in Brisbane, such as leaky pipes, shoddy splash backs, poor ventilation, cracked toilet pans, rotting fences, signs of water penetration through walls. All of these things mentioned are just a small part of an inspection. 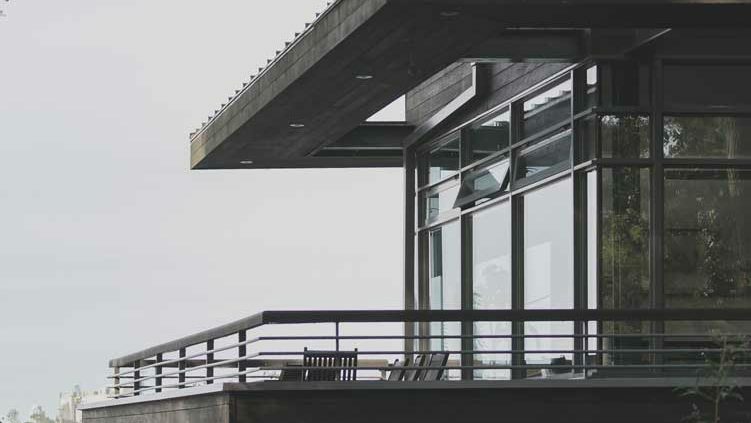 There are many different things that they look at including structural damage or incorrect building such as misaligned door frames among other things such as window frames. So if you are looking at selling your home and would like the advantage over other homes for sale in your area, then having a pre-sale inspection done on your home will give you that advantage, especially if your home passes with flying colours. Living in a dream house is one of the greatest goals of many people, especially young couples. However, finding or building one requires a lot more effort and budget than you’re ready to offer. There are many things to consider when looking for a home, or when you’re looking to upgrade, or upsize, or downsize. First of all, location is on top of the list. When you have made up your mind as to where you want to live, your next step is to come up with a way of accomplishing that. Find a home that meets what you aspire, or maybe just a little bit close to it. You may not really get your perfect home straight away but you can do some remodeling and renovations to achieve the design you want. It is, perhaps, everyone’s dream to become a homeowner. Who doesn’t want to have a place they can call their own, right? A place where you can be just yourself and spend time with your family. And you won’t just achieve that dream by having just any home. It should be a home designed and built the way you’ve always wanted. You have the freedom to design your own floor plan and layout that will meet your family’s needs and desires. You can choose your own style, as well as the materials to be used to make your home look the way you have always imagined. When you are building a new home, you have a wide variety of the latest designs, materials and technology to choose from. Now, what are the steps you need to take to make your dream home a reality? Make a list of the “specific” features of your dream home. What are the things that you must have in it? For this, you would have to take into consideration the location, size, style and amenities that your property has. I mean, you can’t have two entertainment areas on a limited space, can you? But if you must insist and if the size of the property can accommodate, you can renovate as much as you wish as long as you can afford it. Set a budget and stick to it. This is the reason why Step 1 is important. In order for you to determine how much money you should shell out is knowing what you need, in the first place. You can easily go over the budget when remodelling a home without a definite plan in mind. Make sure you do not go overboard with remodelling bills and property upkeep. They key is not to overextend and to set firm limits on expenditures. Make sure your credit is in good shape. Before you start applying for loans and house hunting, make sure to give your credit report a check. The ideal scenario is that in order for you to be able to get things going pretty quickly, you should have your credit report checked first and pre-approved for a mortgage. It pays to have a figure in mind for costs and turn down proposals that exceed it. Do not be in a hurry. You can’t build your dreams overnight. Take ample time and be patient. The process of house hunting can be time consuming and exhausting. However, if you have a type of house in mind, the process should not be as grueling as it always seems. But then, upgrading your home doesn’t come easy at all. Expect reconstructions to be a long process and may even disrupt your day-to-day activities.